History is all around us. The nearest place to find a date, outside a book, is probably in a church or a churchyard. 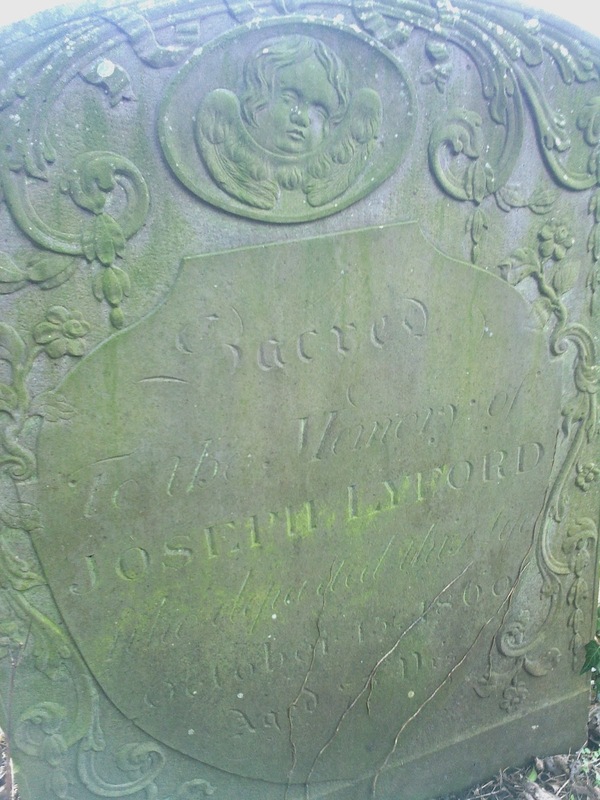 On a recent walk through our village churchyard, I came across the memorial stone of one Joseph Lyford, pictured above. He 'departed this life' in 1809, and his stone is elegantly and gracefully carved with scrolls, flowers and cherubs. Perhaps he was a landowner: there is a hamlet called Lyford a mile or two over the fields. 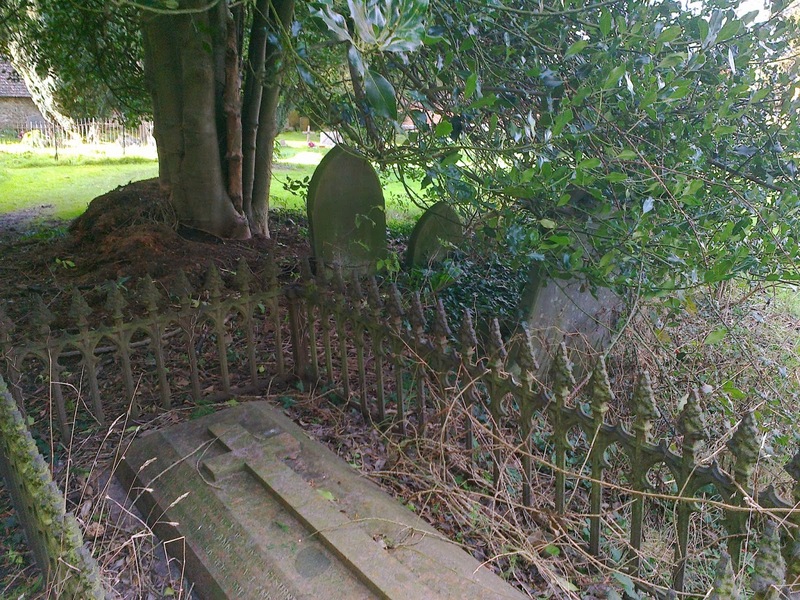 The older part of the churchyard is all leaning headstones and ivied tombs. We certainly have plenty of owls, and Gray's 'moping' is a lovely word to describe the sound (if not the likely emotion) of any owl intent on hunting the mice and voles which undoubtedly live in the undergrowth. 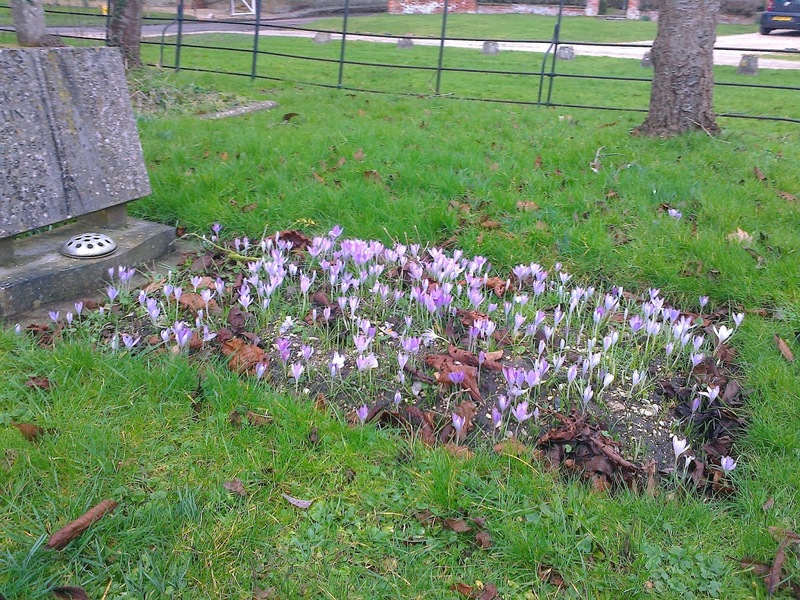 Churchyards are supposed to be spooky places, but I like ours, especially on a sunny spring day with the crocuses and snowdrops blossoming on graves where they were planted years ago. 'Some mute, inglorious Milton - some Cromwell guiltless of his country's blood'! Marvellous and poignant: for the truth is that gravestones - set up for no other purpose than to commemorate the dead - can preserve so little. Even the ones which haven't yet weathered or crumbled into illegibility have little room for more than a name and a date. Churchyards are places of lost information as much as gardens of remembrance. Like every churchyard, ours has its share of 'shapeless sculpture': but let's leave that unchronicled. 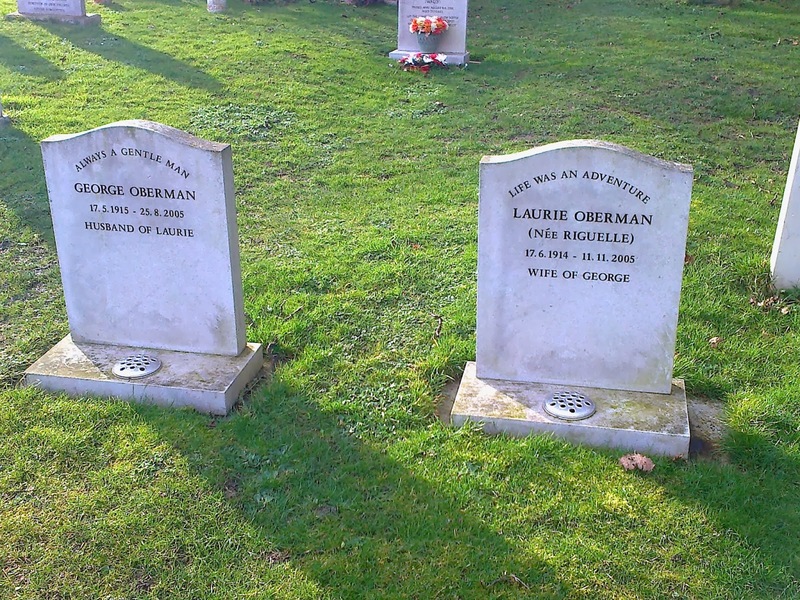 Instead, here are two recent graves, less than a decade old. Plain and unadorned, especially compared to the elaborate Victorian tombstones. I never knew this couple, so I hope their family won't mind the photo appearing here. But a gravestone is a public statement as well as a family monument, and to my mind these are the most touching inscriptions in the churchyard. They died within a few weeks of one another, aged ninety and ninety-one, and their stones celebrate a man's gentleness and a woman's courage. I can't think of a lovelier way to be remembered. So many years since I read the Elegy - thank you for reminding me of it! And the photos - beautiful! My father said that was my English granddad's favourite poem. I never knew him - he died before I was born, but the poem does give me a little idea of his thoughts, especially the 'full many a flower is born to blush unseen,' so thank you so much for this blog, Kath! 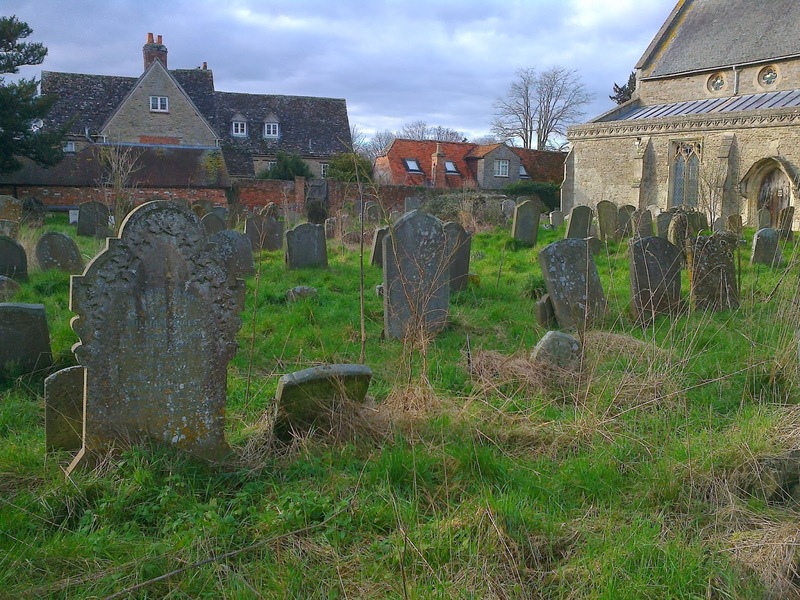 I love old graveyards, too; they are so peaceful, and even if the information is lost, perhaps it doesn't matter in the end, because it reflects the way in which 'the spirit shall return to God who gave it' so nothing is lost, not really. Only the temporary shape it formed, for a while, in one human life. Hope I don't sound preachy! More Zen or Daoist than Christian, though..
What a lovely post. I love walking through our village cemetery and reading the gravestones. I always felt a little bit embarrassed about it before, as if I was being a bit too maudlin, but this makes me feel more normal. I've yet to pluck up courage to explore the overgrown forgotten end of the cemetery, mainly because of the wasps' nests that inhabit it in the warmer months of the year. Maybe I'll manage it this year. This is a wonderful post, thank you. It's so good to be reminded of this glorious poem. If I have to have a favourite stanza from this paean to the ordinary man and woman, it is the one that also gave Hardy his most poignant novel title: Far From the Madding Crowd. 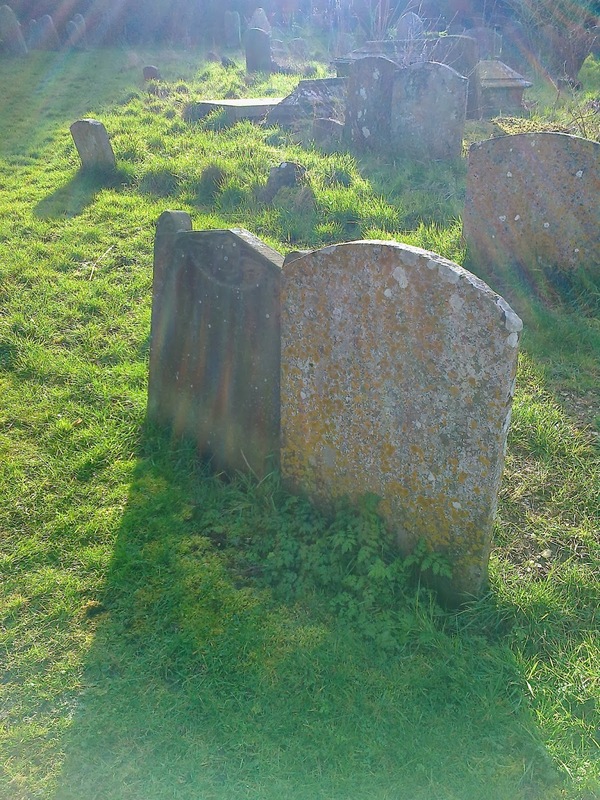 Our village churchyard holds a new discovery every time I wander among the stones. Fabulous! Almost my fave poem in the world...know most of it by heart! Such an interesting post.